Arnold Palmer, the golfing icon died on Sunday, September 25th, at the age of 87. Can you believe it… He’s gone? Second, to learn from the master. 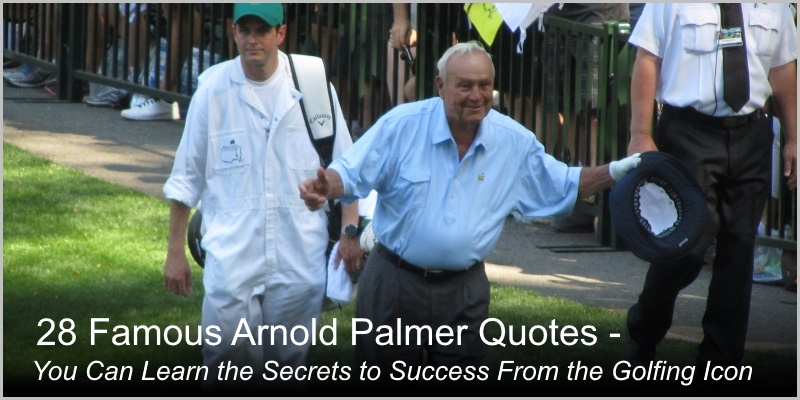 Also, I collected 14 best quotes on Arnold Palmer, which help you understand how and why “The King” had such a massive success in his life, business, and sports. I handpicked all the quotes with bloggers and internet marketers in mind. Here you (as a blogger and marketer) find many invaluable lessons of life. After all, Arnold Palmer won 92 tournaments in his career, including 7 major championships. Also, he was the first player in the world to make $1 million from playing golf. However, not only these achievements made him a legend and golf icon. That’s what made him a legend. 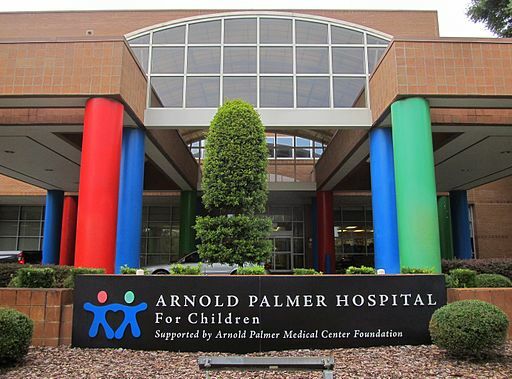 And, if you did not know, Arnold Palmer has founded the Arnold Palmer Hospital for Children – Ranked Among America’s Best Children’s Hospitals by US News. Awesome! It’s an absolutely brilliant achievement, isnt’t? 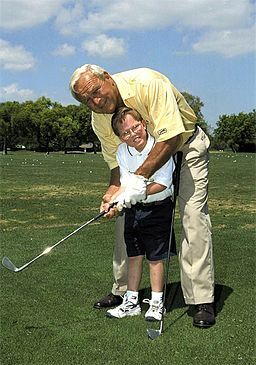 You definitely want to learn from “The King” of golf and “Prince of Giving”, don’t you? 7. “He had the good looks, and affable persona and smile, as well as golfing ability, to become the template for what every successful sports endorser should be. 8. “Before then sportsmen made all their money from hitting a ball in a sporting arena. 10. “More than his words, Arnold’s actions spoke to his unequivocal love of golf and belief that no individual can be or should be bigger than the game. 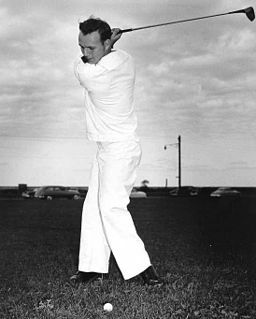 Arnold totally gave of himself to support golf and its growth. 13. “Your philanthropy and humility are part of your legend.” – Tiger Woods, an American professional golfer who is among the most successful golfers of all time. 9. The secret of concentration is the secret of self-discovery. You reach inside yourself to discover your personal resources, and what it takes to match them to the challenge. 11. “Concentration, Confidence, Competitive urge, Capacity for enjoyment. 12. “What do I mean by concentration? I mean focusing totally on the business at hand and commanding your body to do exactly what you want it to do. 18. “I’ve always made a total effort, even when the odds seemed entirely against me. I never quit trying; I never felt that I didn’t have a chance to win. 19. My search for ways to improve my touch has never ended. We players tried a lot of different things and compared notes. Little fads would set in. 21. “Always make a total effort, even when the odds are against you. 26. “I’m not much for sitting around and thinking about the past or talking about the past. What does that accomplish? Which one of these famous Arnold Palmer quotes help your career the most? Tell me by leaving a comment below. Featured image: Arnold Palmer at the Masters Par 3 Tournament, by Dan Perry, (CC BY 2.0). Image is cropped.